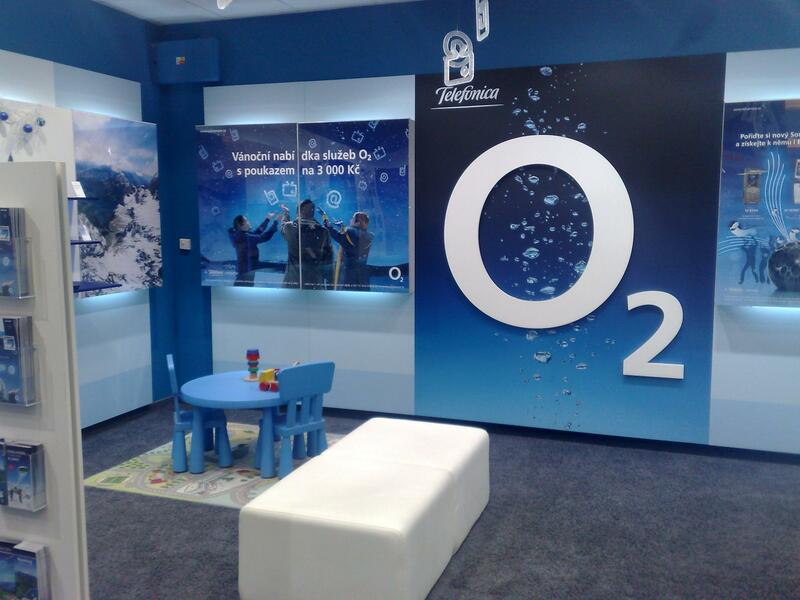 O2's Last Gasp For Air? Says It Will Spend Hundreds of Millions in 2010 on Its Network. O2’s Last Gasp For Air? Says It Will Spend Hundreds of Millions in 2010 on Its Network. In the UK this week, the head of O2 apologized for the problems the customers faced due to mobile operator’s London network being overwhelmed with bandwidth-hungry iPhones and other smart phones. Clearly O2’s customers, myself included, have been left frustrated and with other networks now selling the iPhone, users are looking elsewhere. Without missing the opportunity Vodafone, the second largest operator is claiming that its network will cope far better with the growing number of smartphones. O2 has responded saying that any short term blip in O2’s network Reputation will be addressed by three solutions. Firstly O2 has been working with Nokia Siemens Networks, its infrastructure supplier, on software modifications that will ensure it can better manage the combination of voice and data traffic on its network. Secondly, the installation of 200 additional mobile base stations in London will increase the traffic load the network can bear.And thirdly O2 is liaising with handset manufacturers, including Apple and Research in Motion, maker of the BlackBerry, to learn about applications which might result into heavy demand on the network. O2 then went one better and announced that it plans to spend “hundreds of millions of pounds next year” to improve its network to ensure that there are no interruptions or slow downs. The question is, is it too late? Or will customers be willing (or forced if you’re on a long contract) to stick with O2 while these fixes are made?